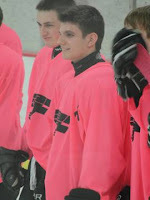 On Thursday, March 31, 2011 the Skokie Flyers held a breast cancer charity hockey game against the Kenosha Komets. Amplivox Sound Systems was proud to donate one of our Pink Pinnacle Podiums to the event. 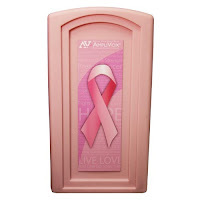 The Amplivox Pink Podium Promise is reserved for breast cancer awareness presentations or events and are available on a loan-per-event basis. All shipping costs are paid by Amplivox. The Pink Podium Promise is to help raise awareness and positively impact the lives and families of those affected by breast cancer worldwide. 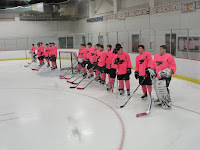 Check Out This Video Of the Skokie Flyers! All proceeds from the game went to benefit the Avon Walk For Breast Cancer. They asked a $5 donation and held a silent auction for prizes such as Cubs, Sox, Hawks, and Wolves Tickets as well as many other great items. Below are some of the pictures taken during the game. 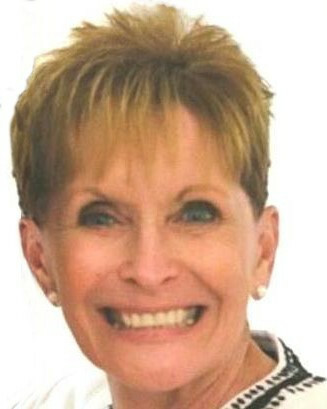 BLOG: Does Your Business Need a Utility Player?